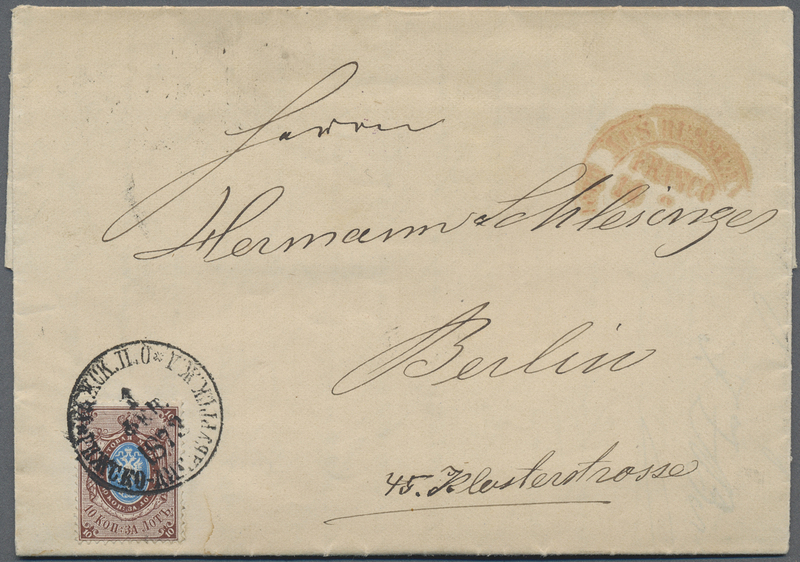 36483 Ganzsache (Complete) Brief (cover) gestempelt (marked) 1873/1992 (ca.) 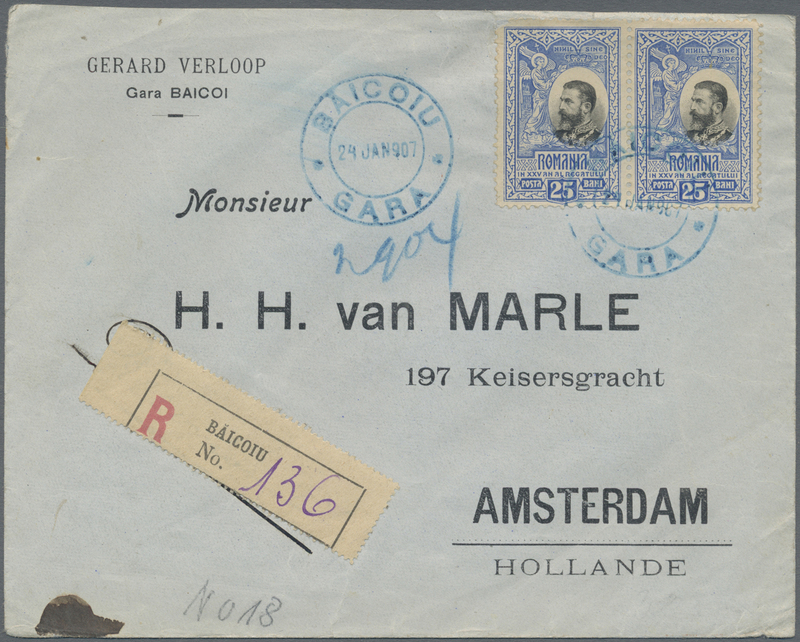 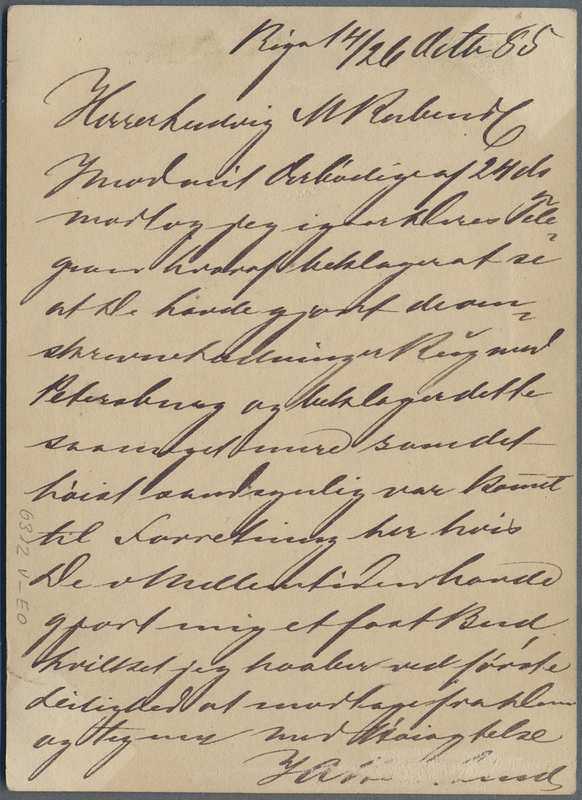 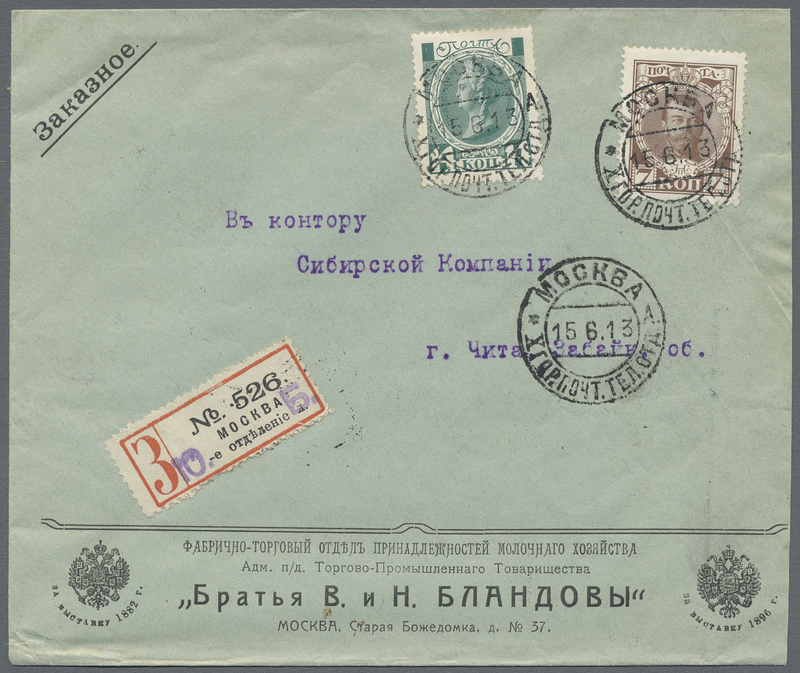 holding of about 650 covers, letters cards, postal stationaries, picture-postcards (mainly simple items) and about 170 stamps in three folders in slightly different condition. 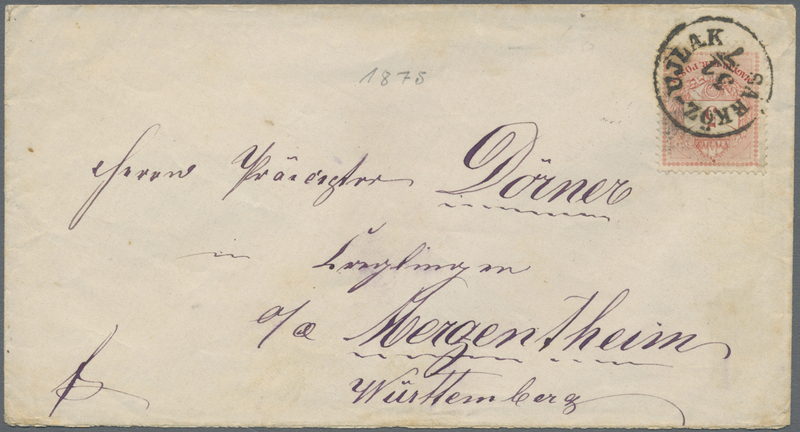 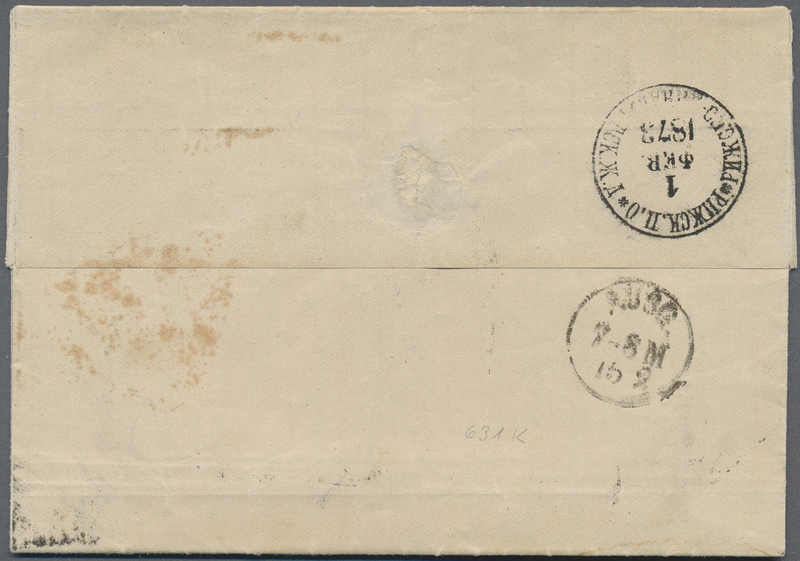 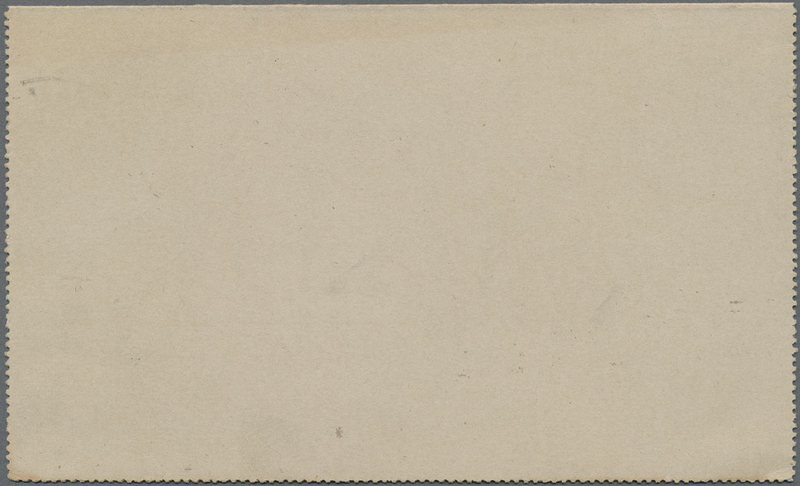 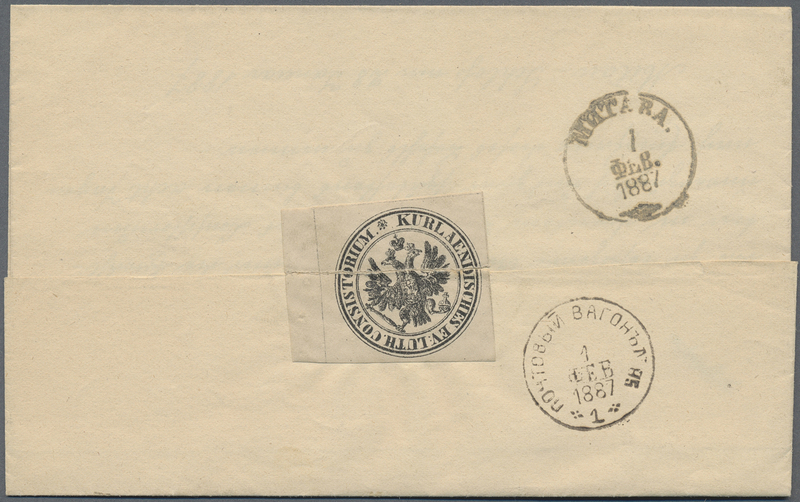 36490 Brief (cover) Ganzsache (Complete) 1880/1965 (ca. 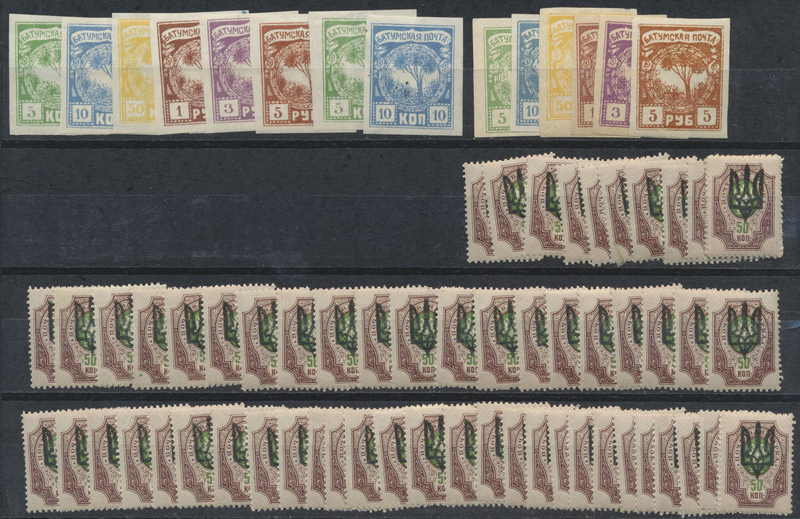 ), accumulation of approx. 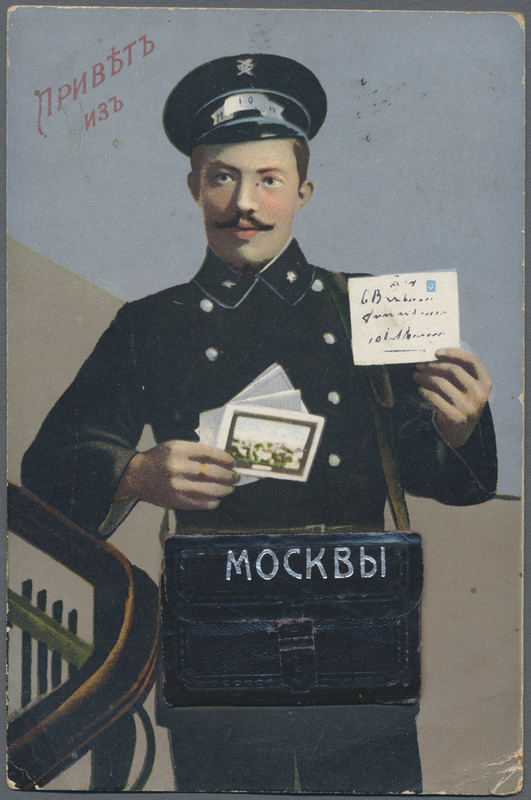 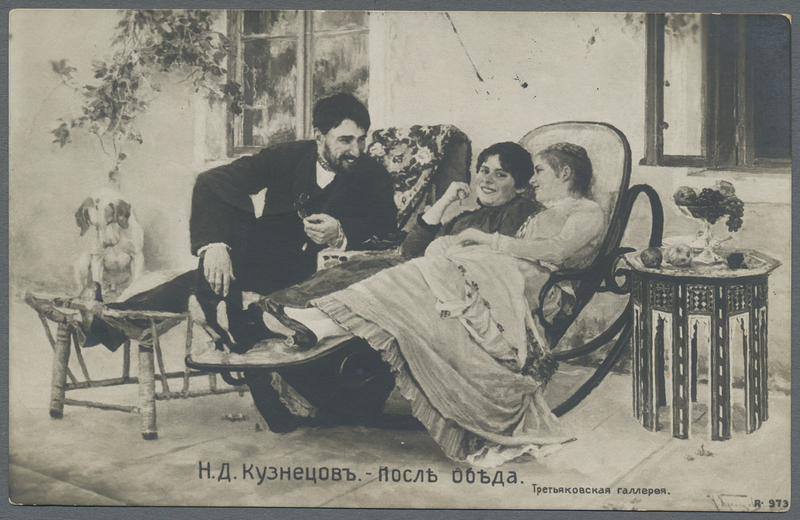 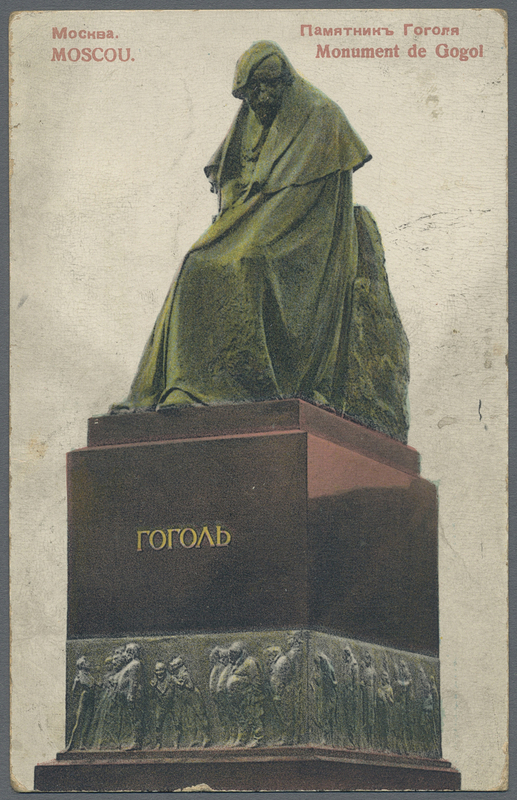 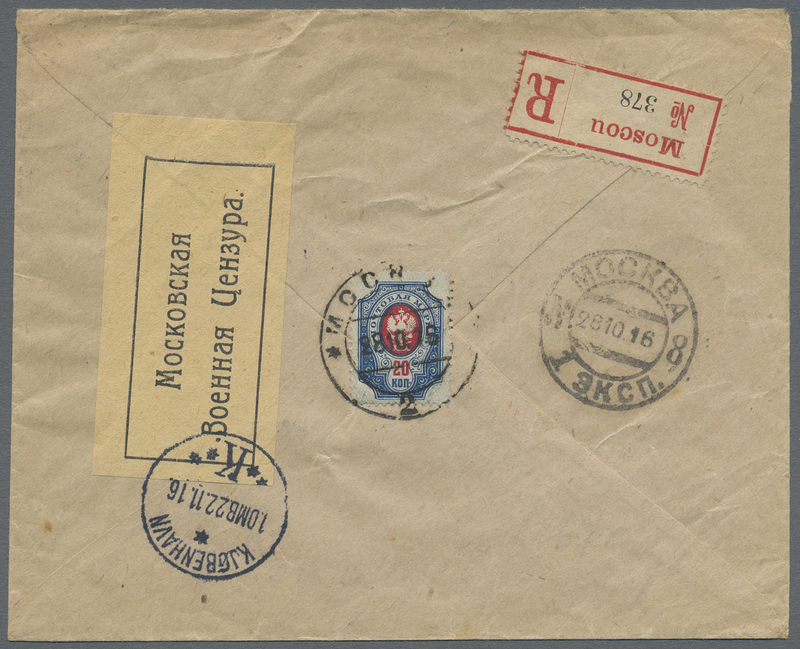 75 covers and cards mostly of Tsarist Russia with interesting frankings, many postal stationaries and some picture postcards. 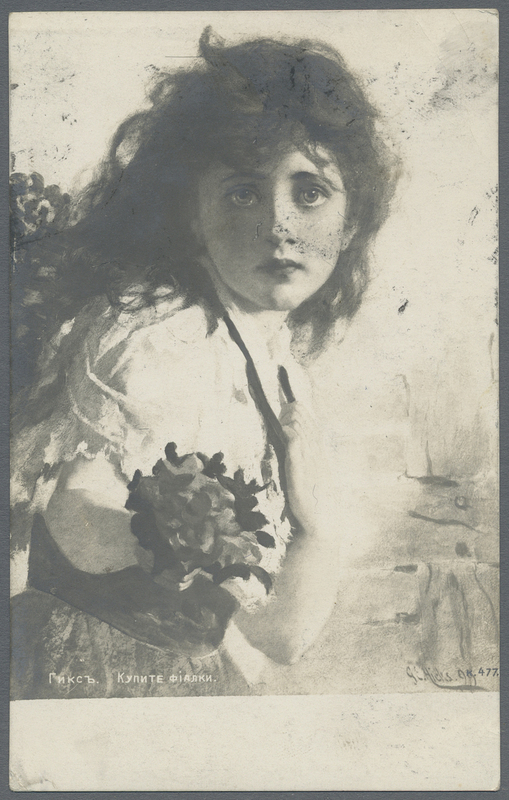 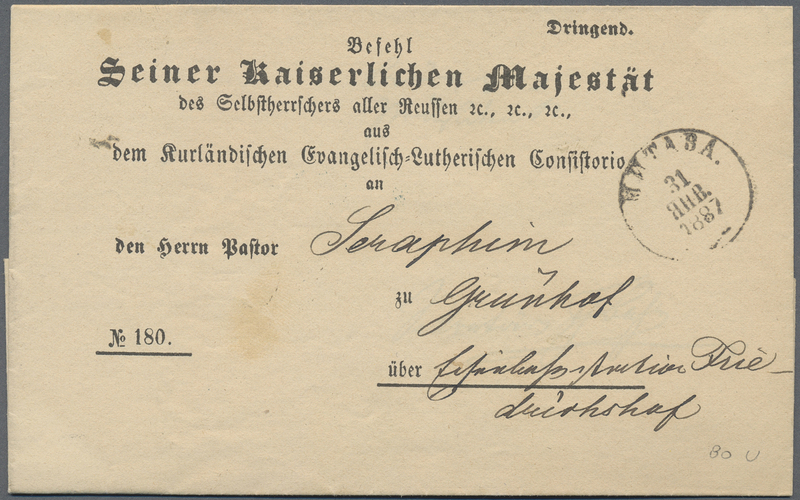 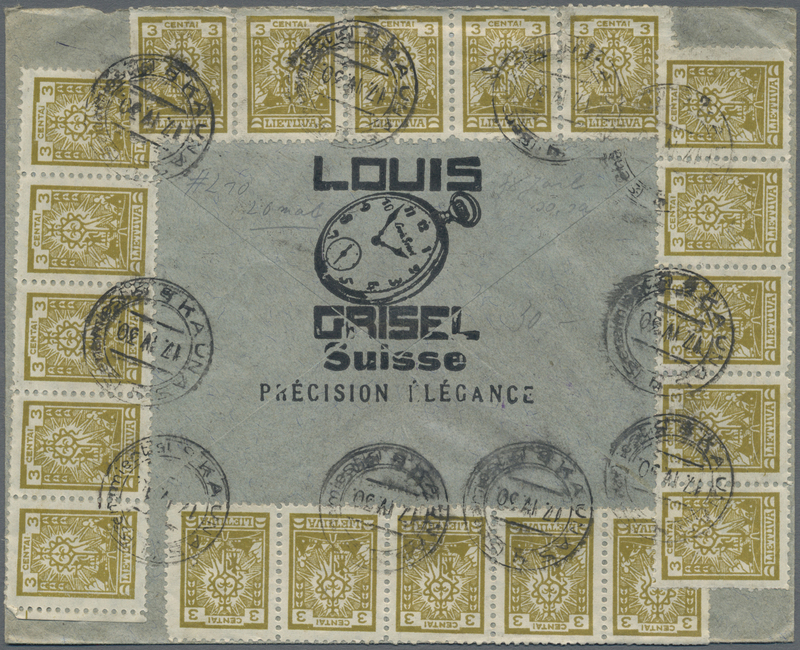 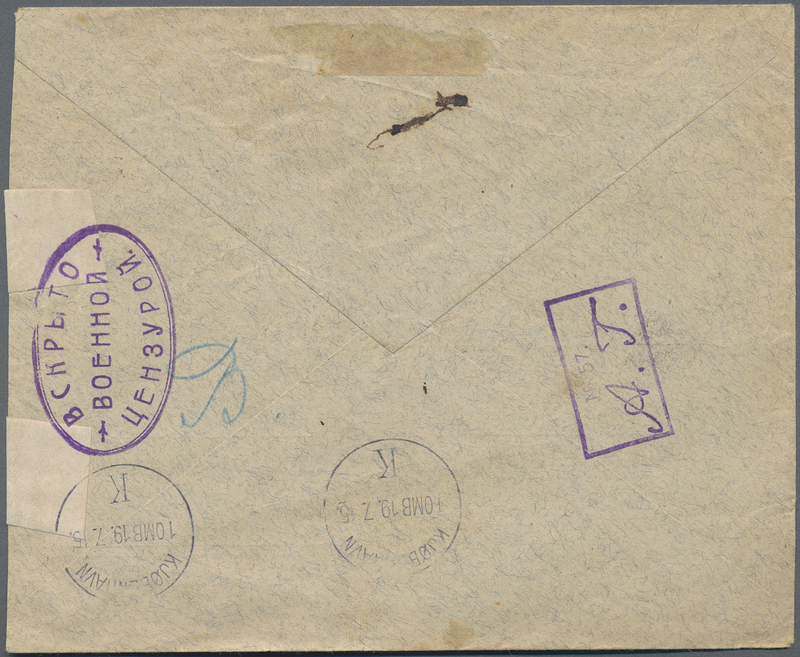 36491 Ganzsache (Complete) Brief (cover) 1880-1930 ca. 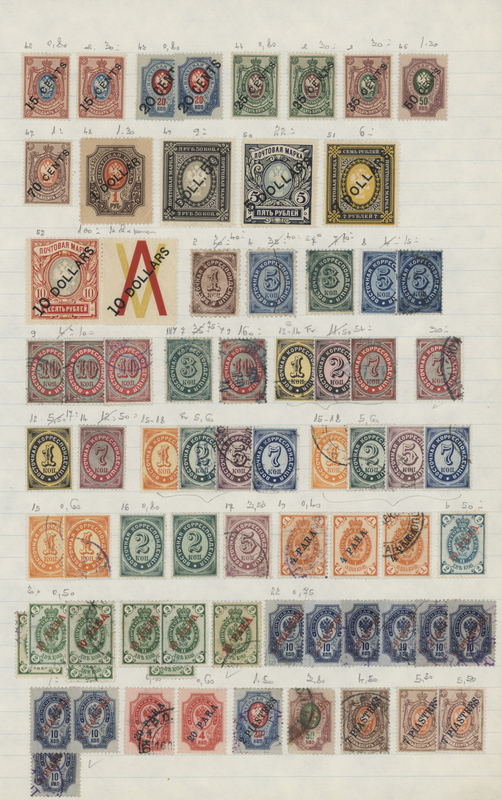 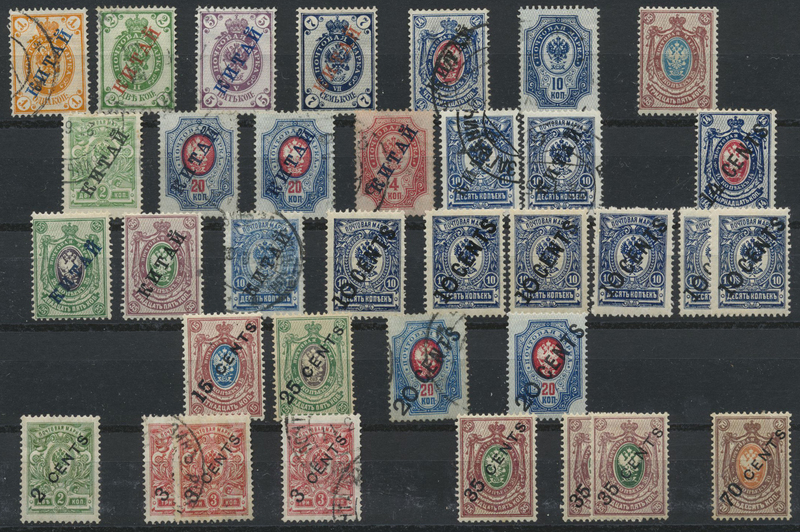 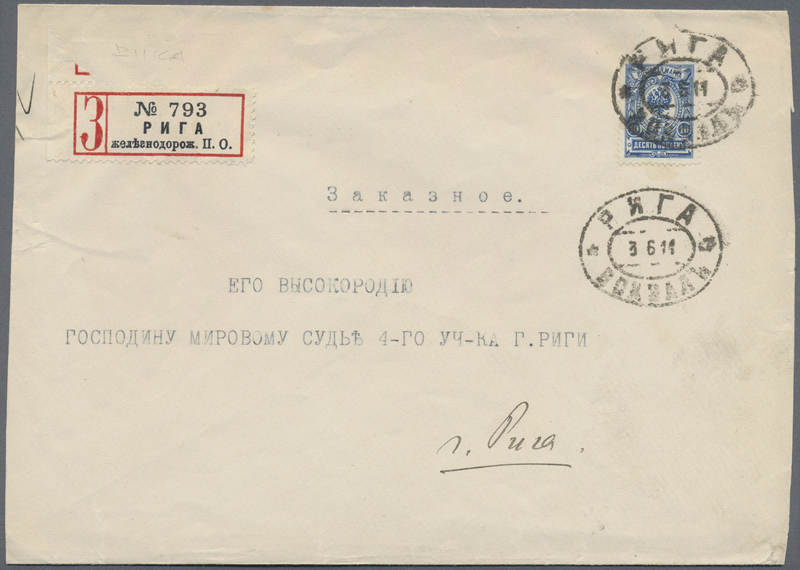 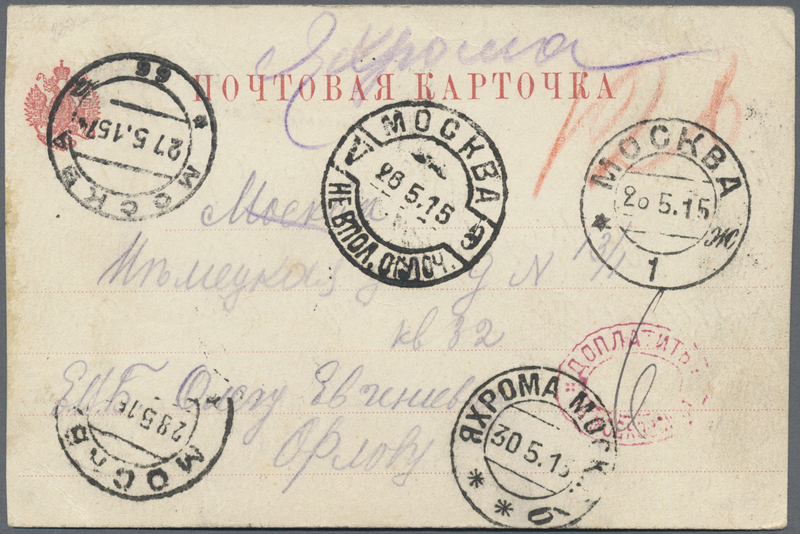 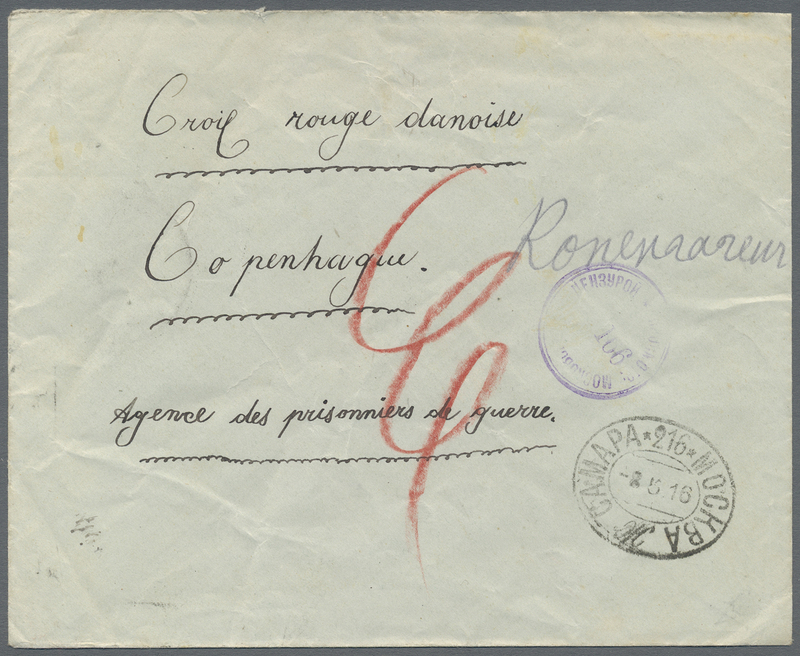 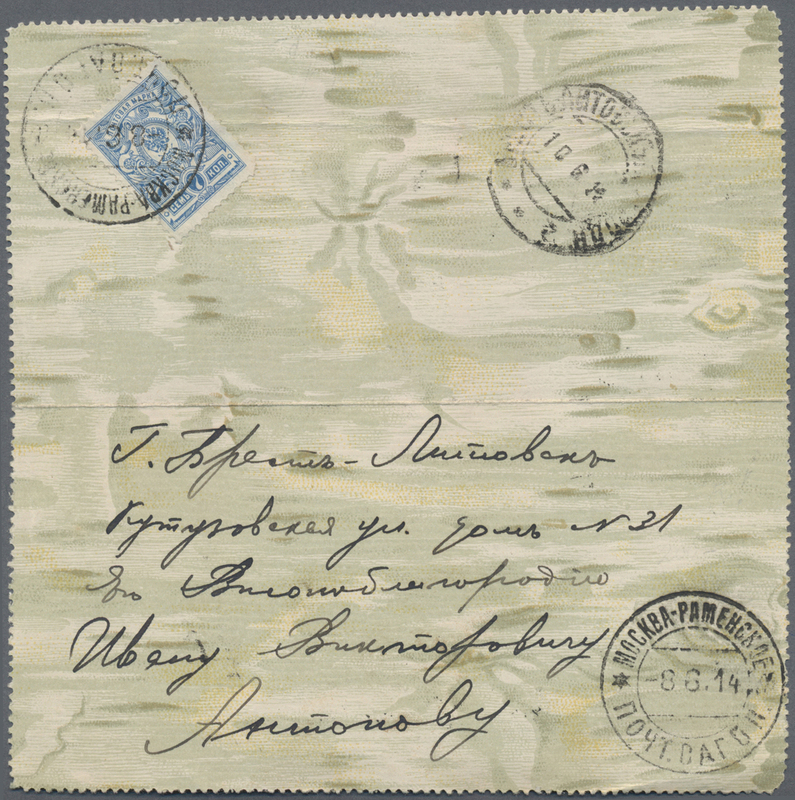 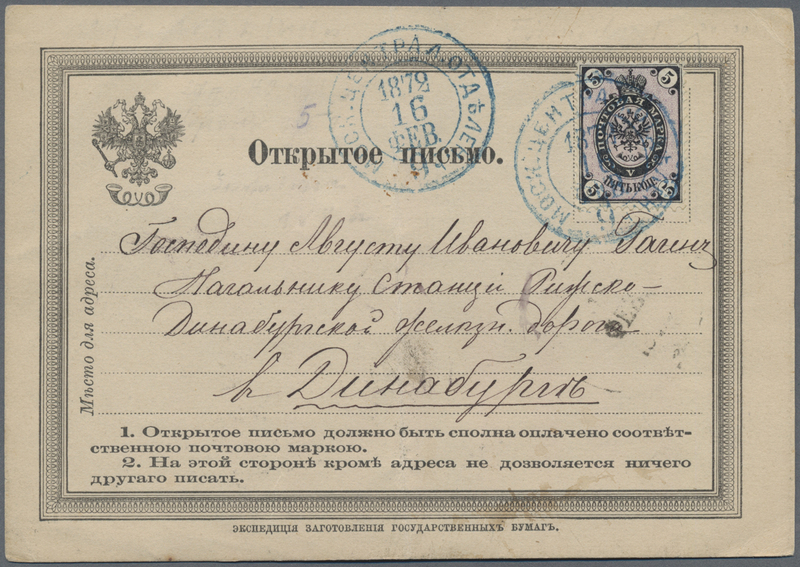 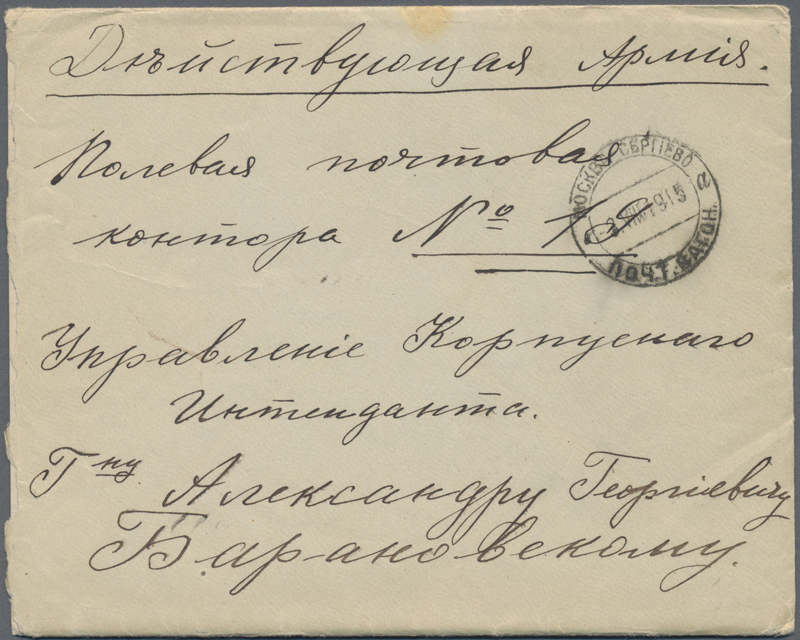 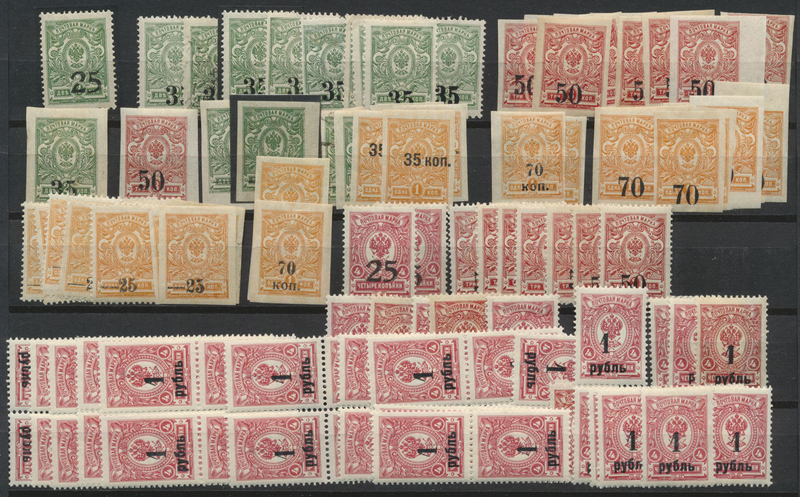 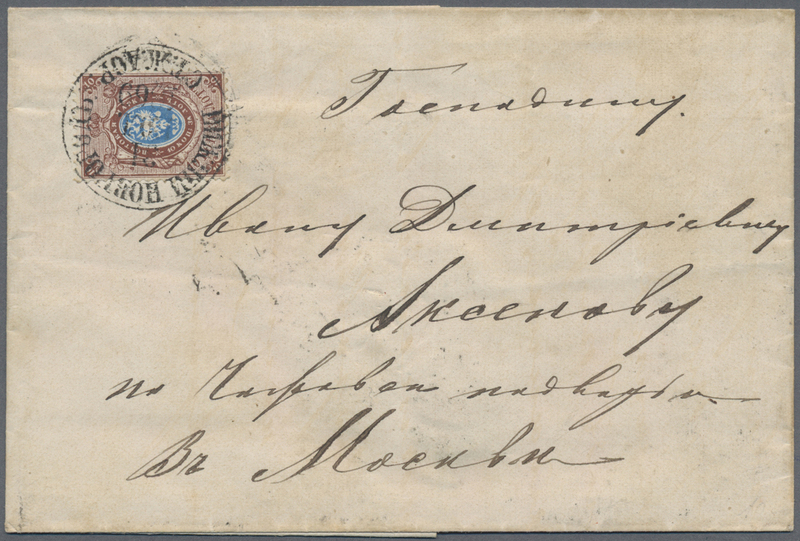 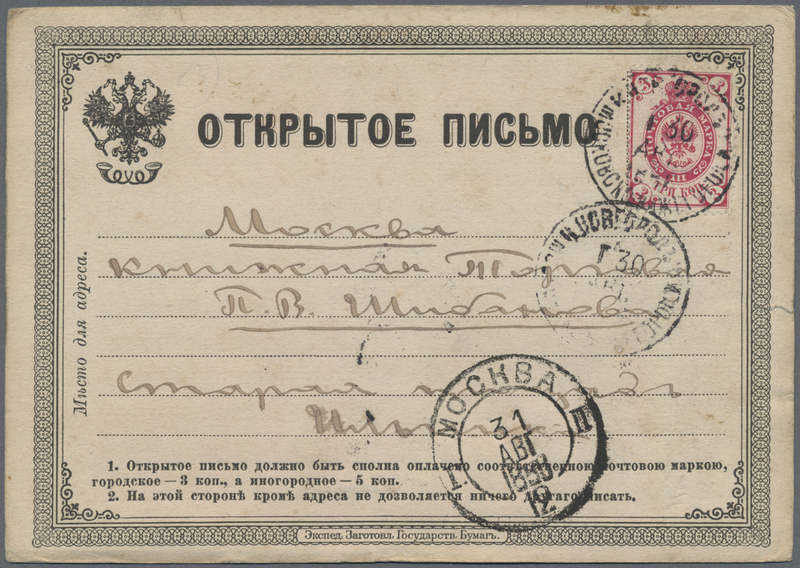 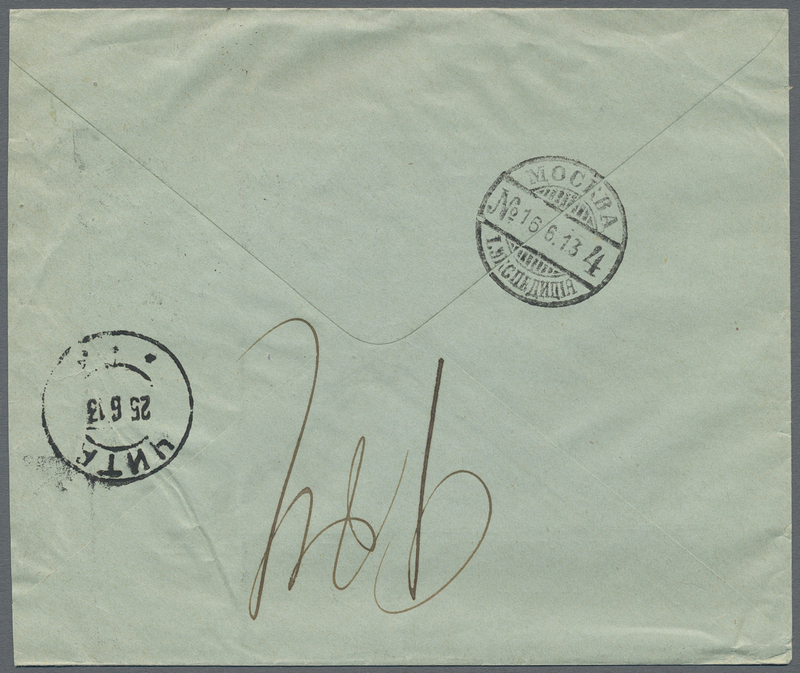 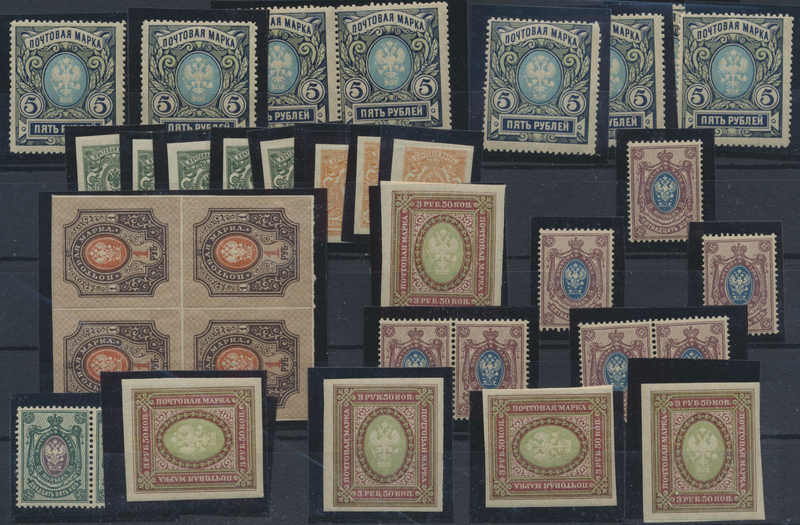 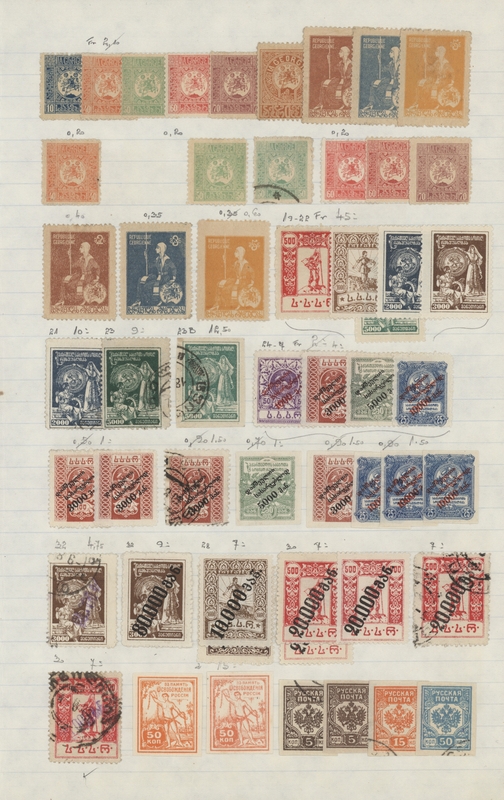 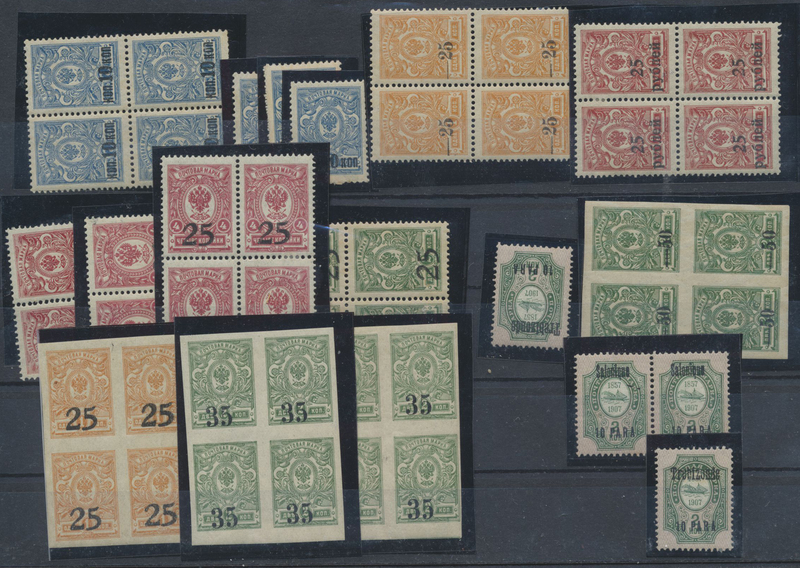 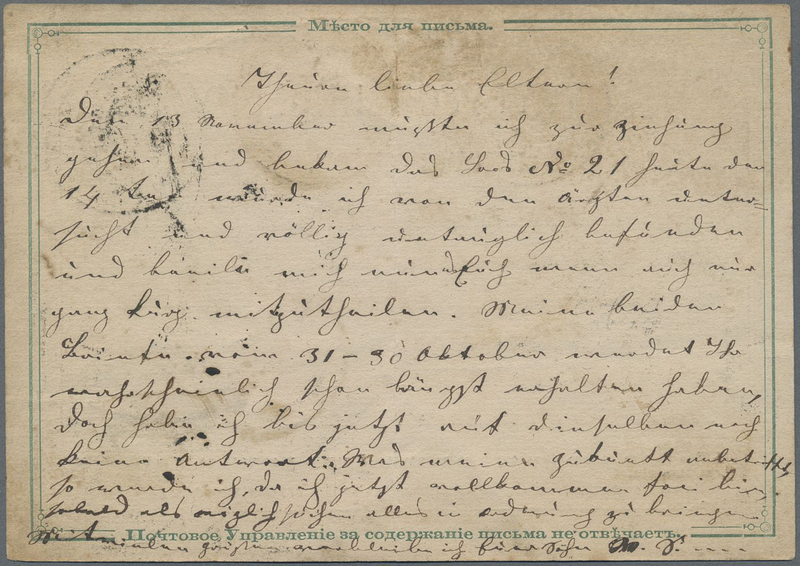 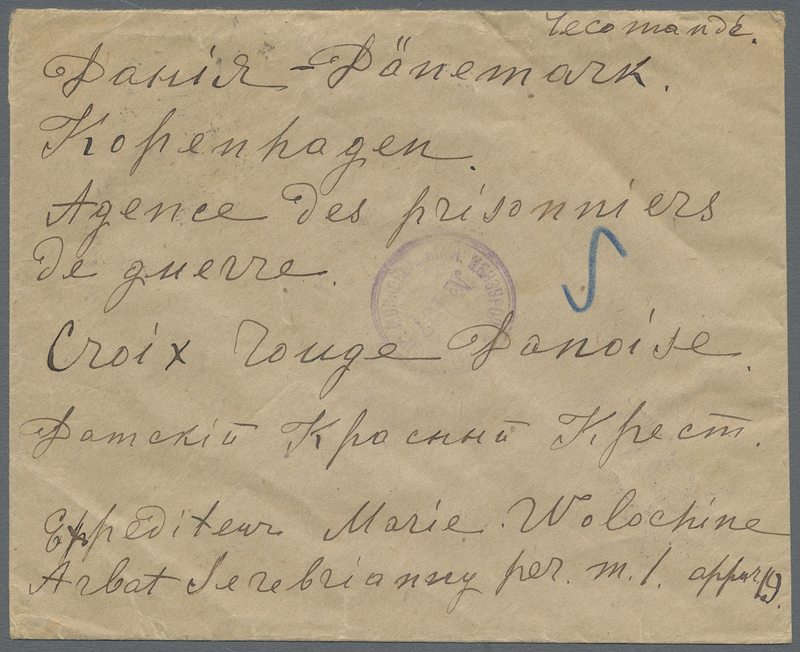 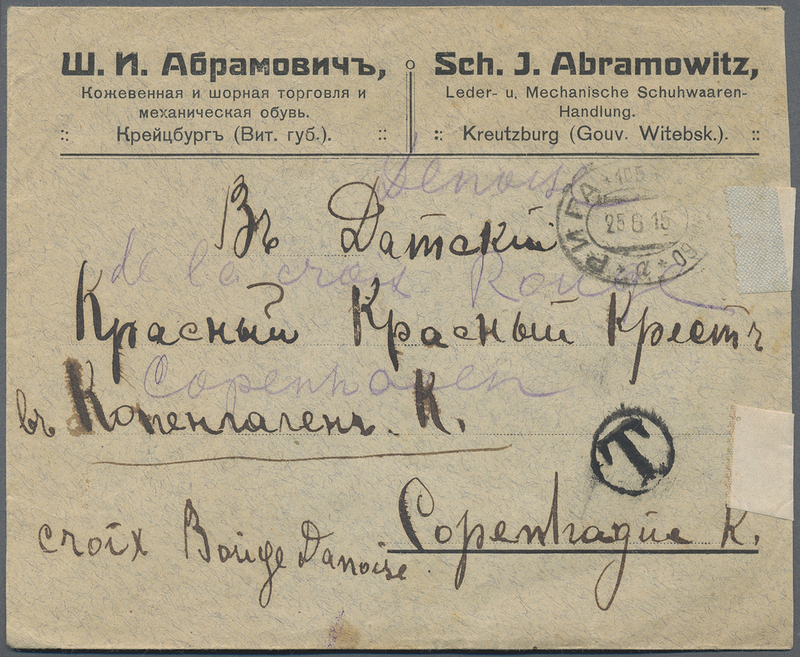 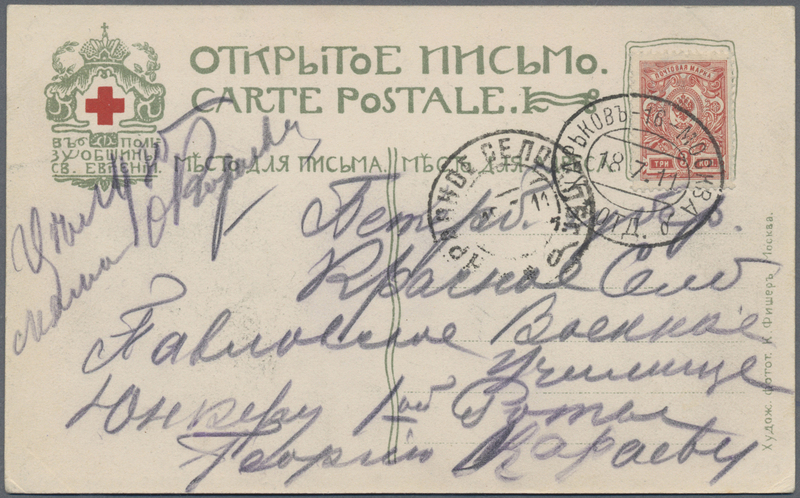 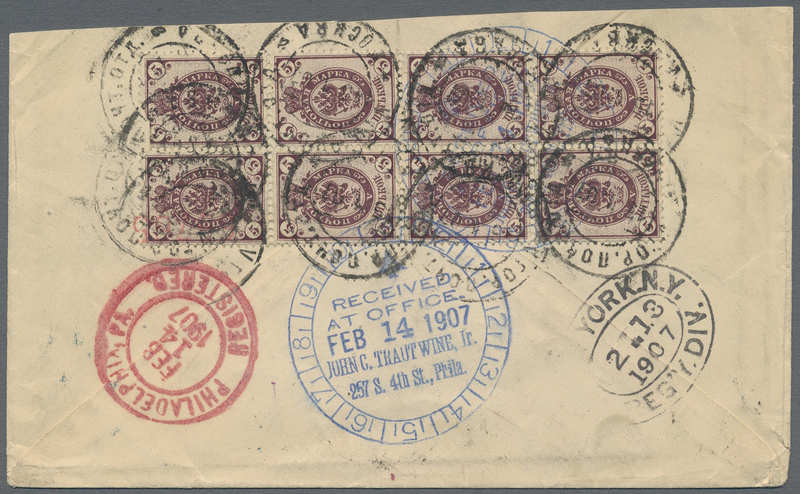 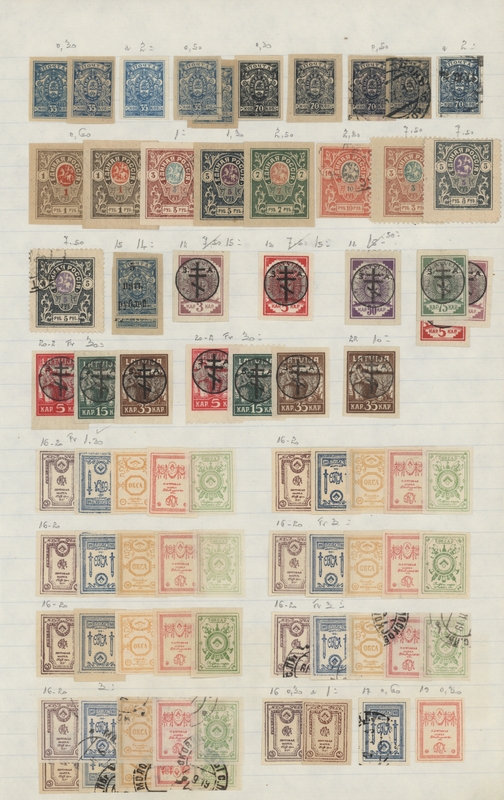 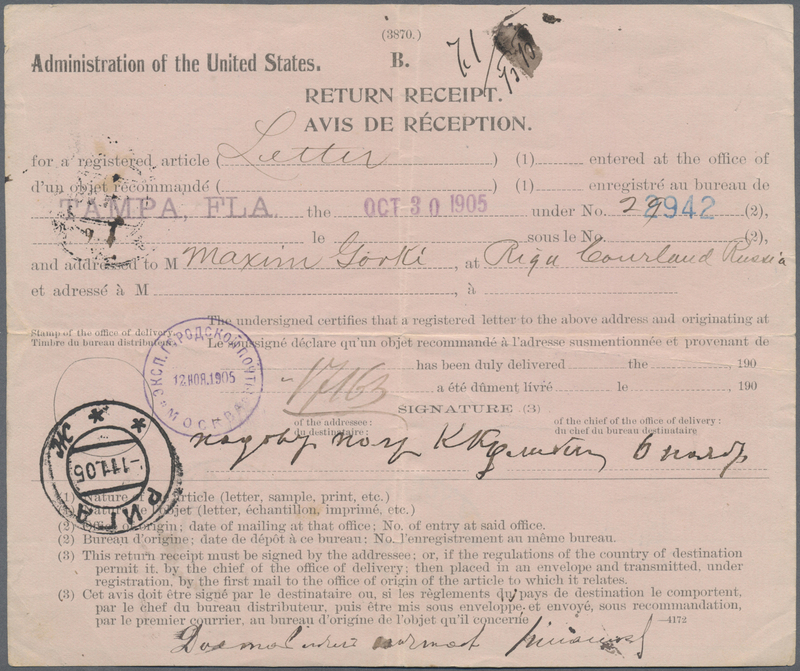 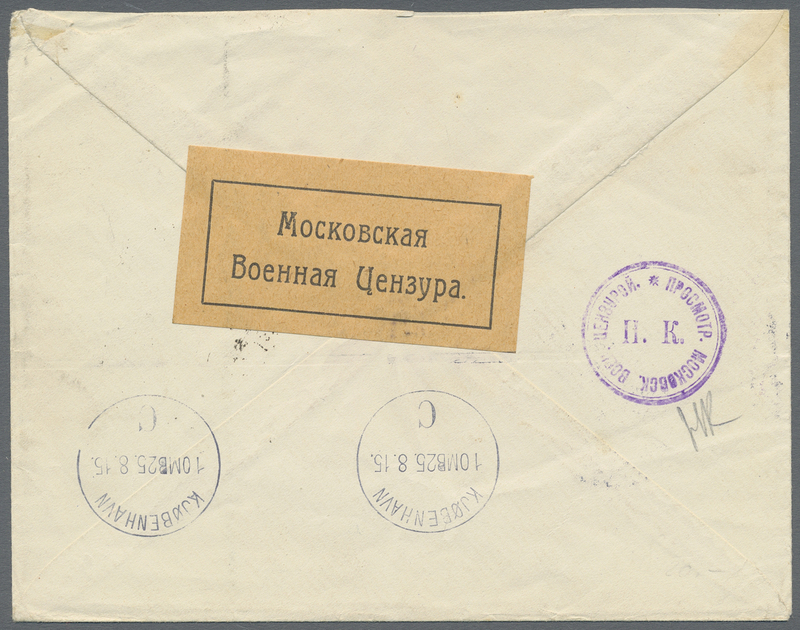 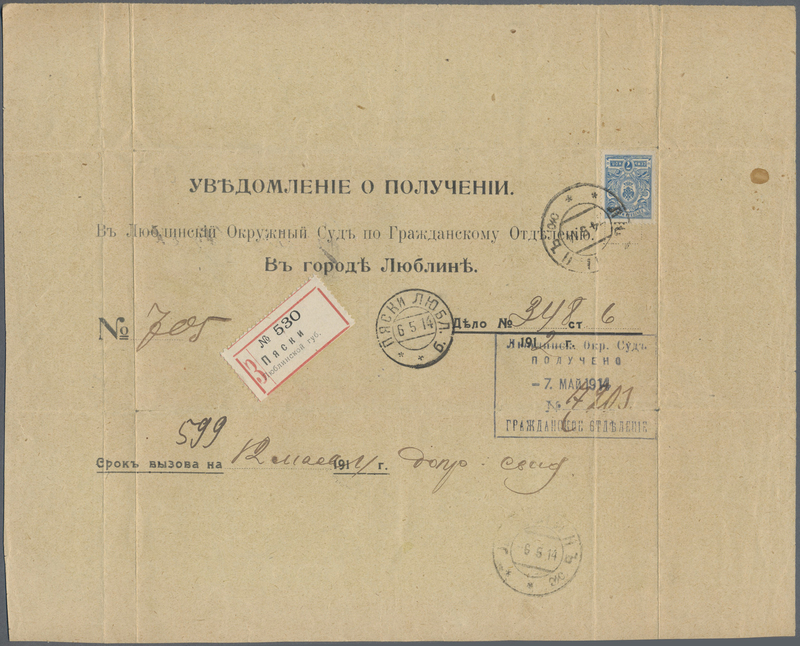 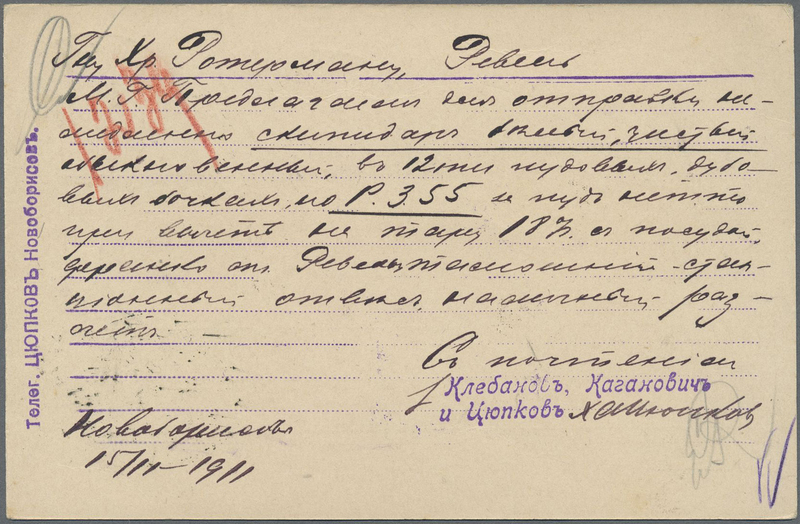 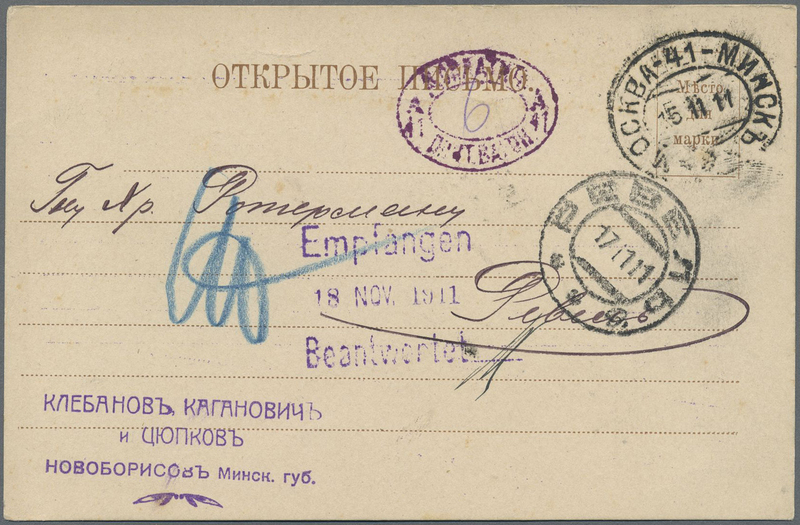 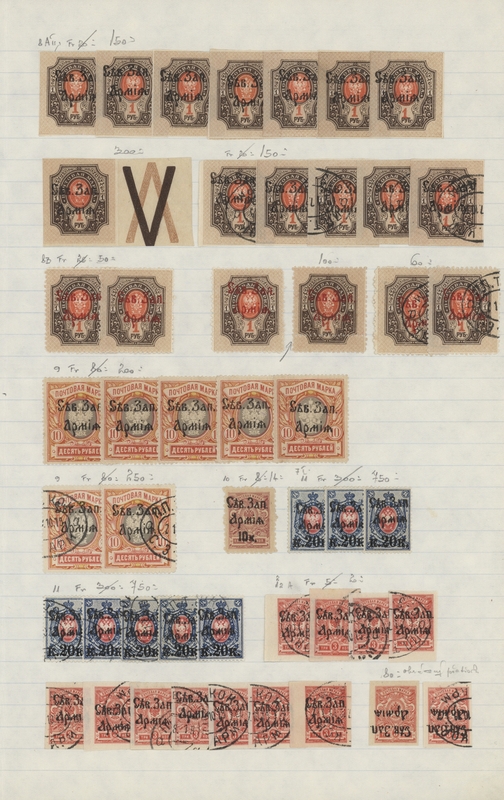 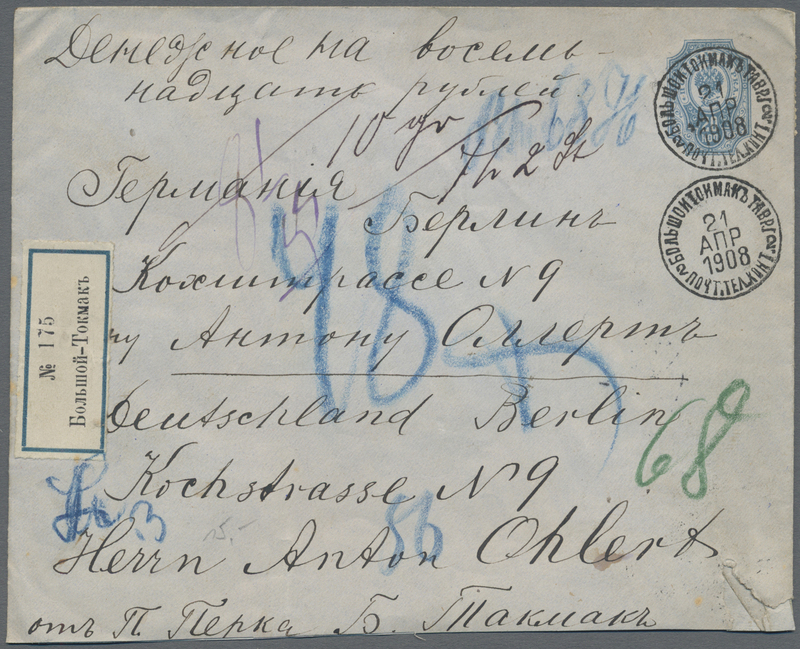 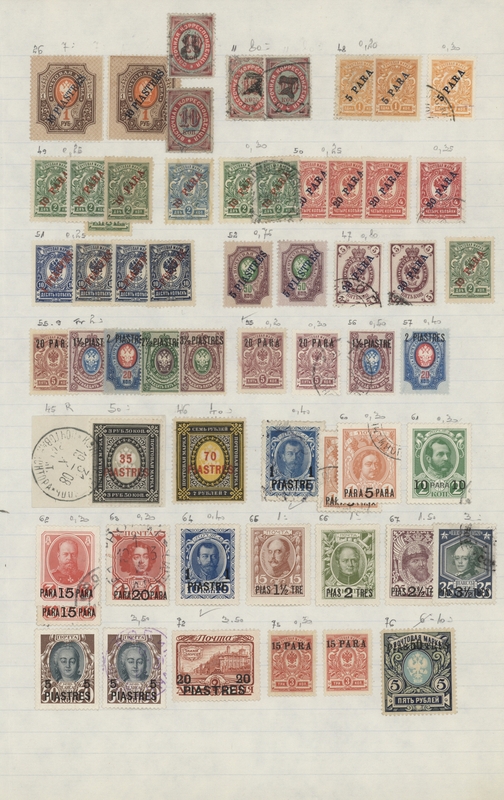 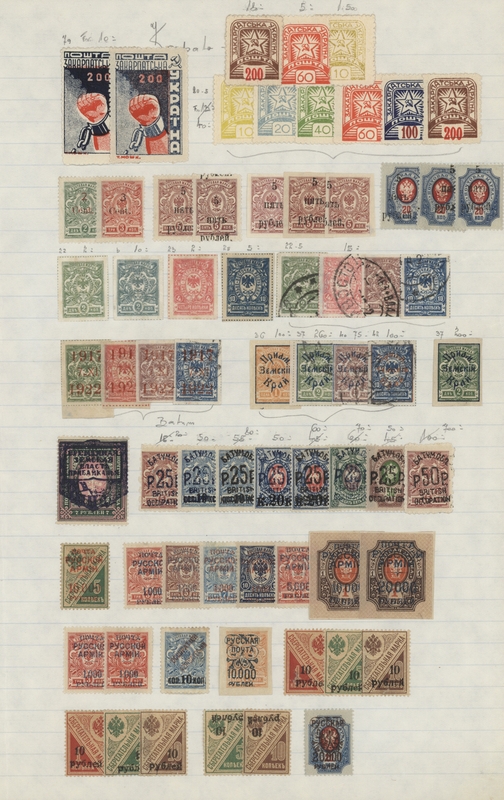 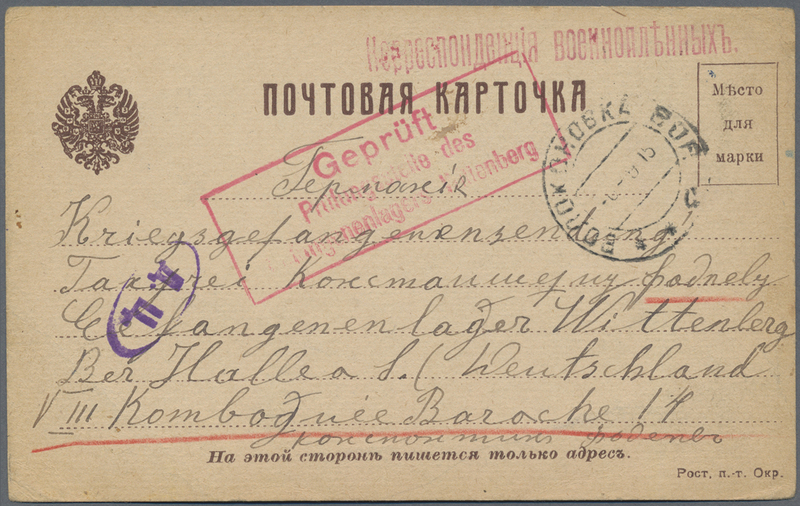 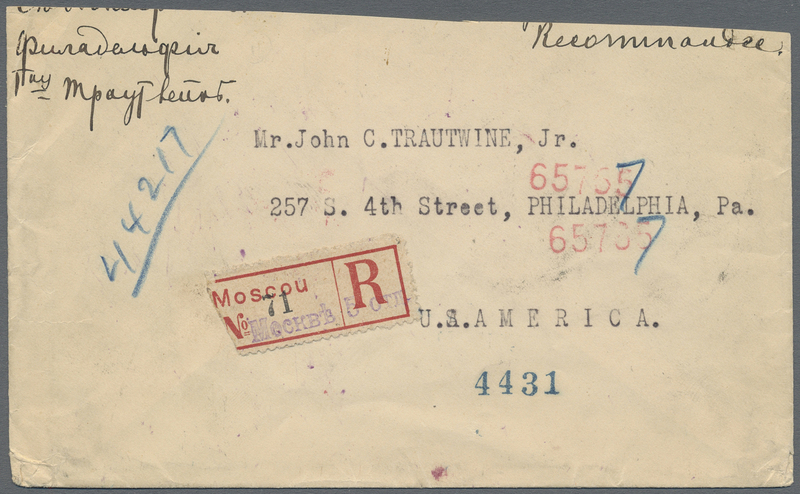 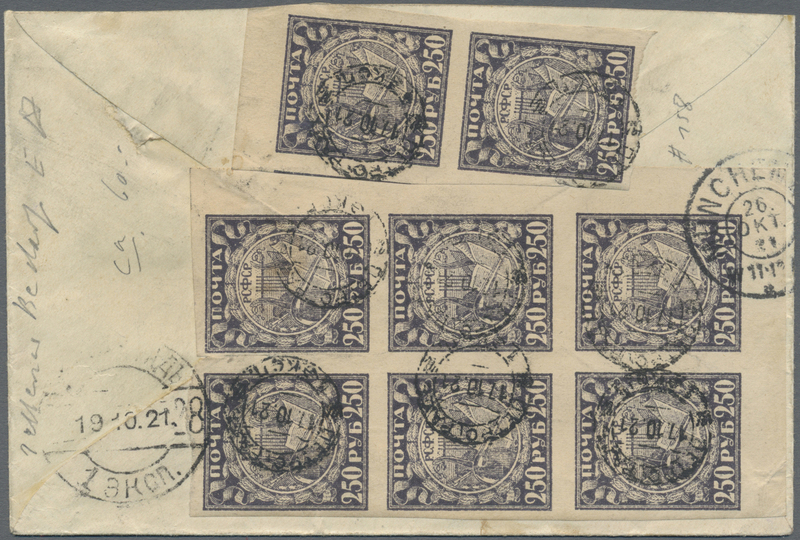 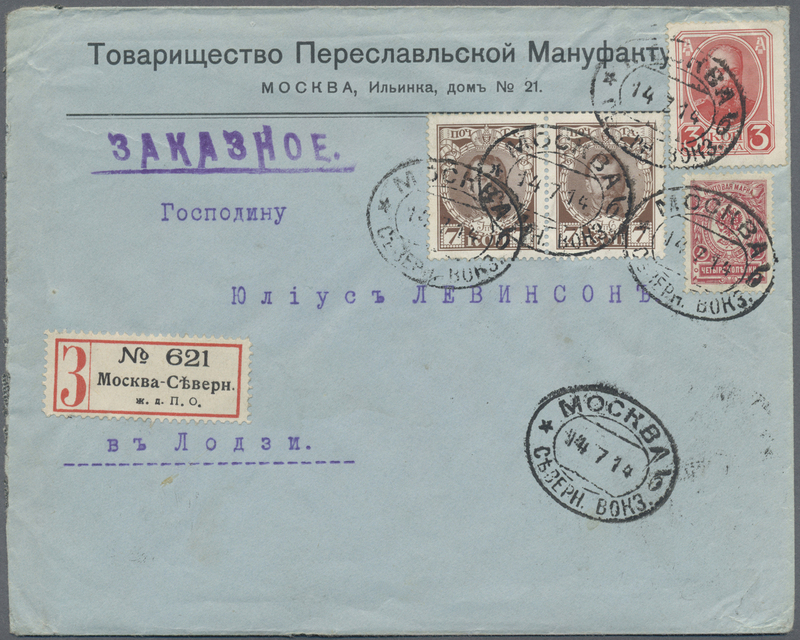 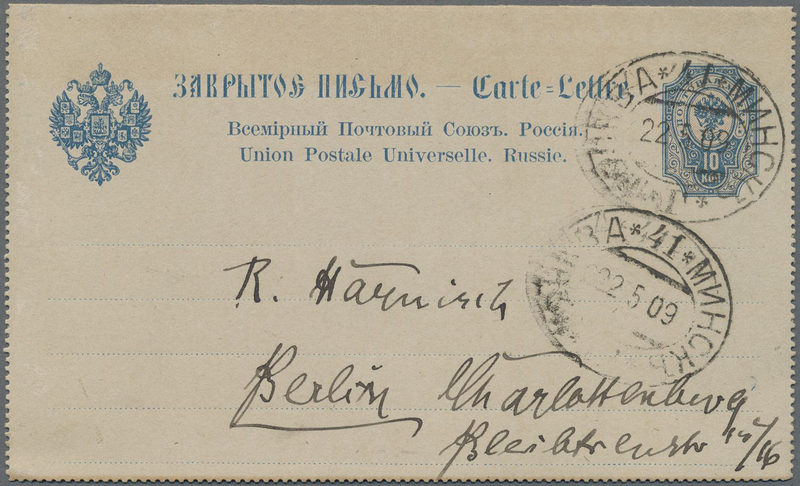 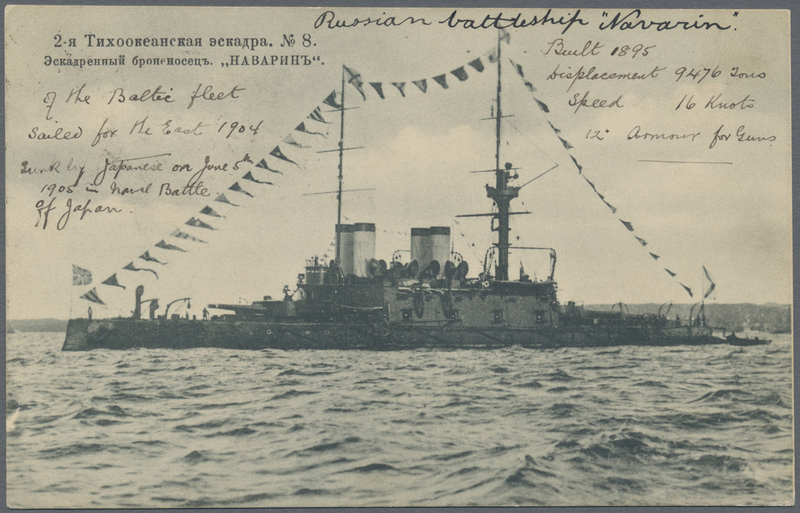 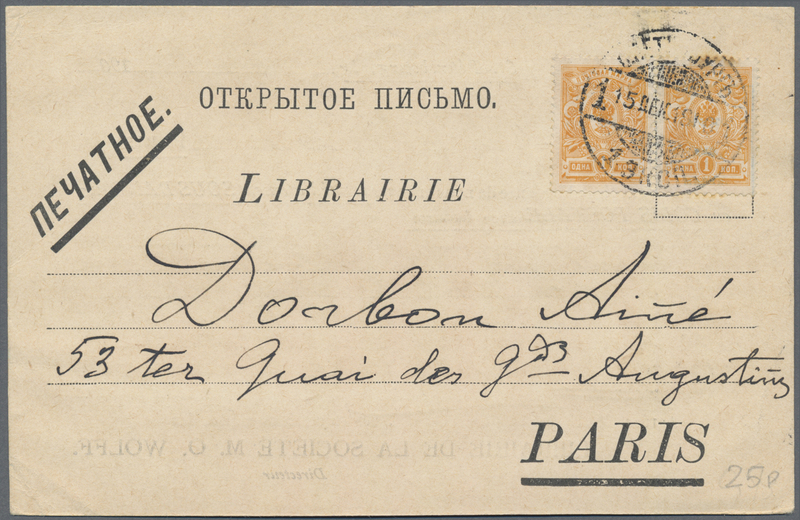 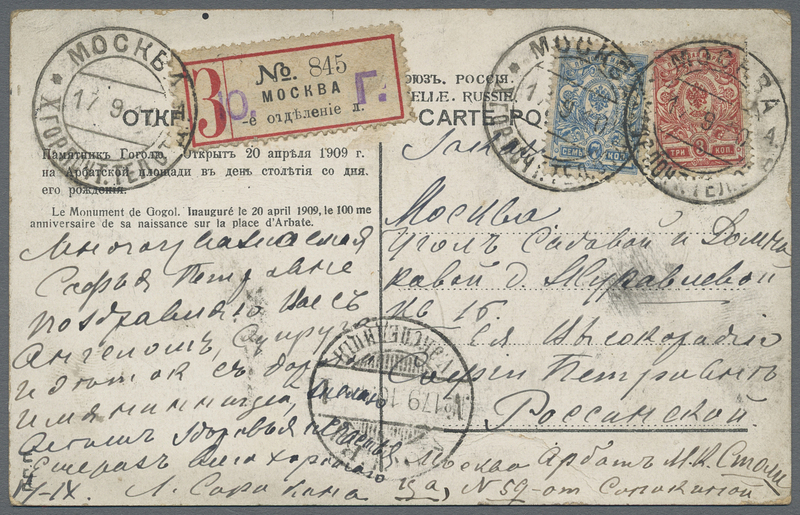 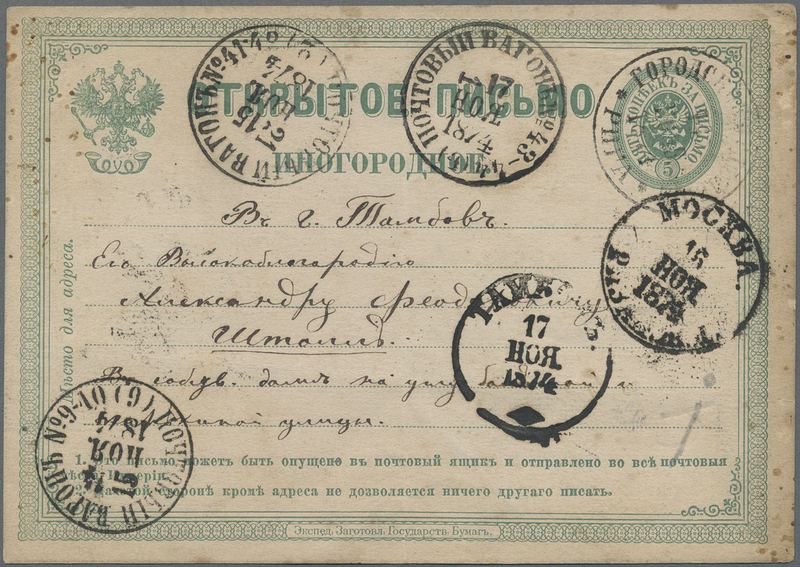 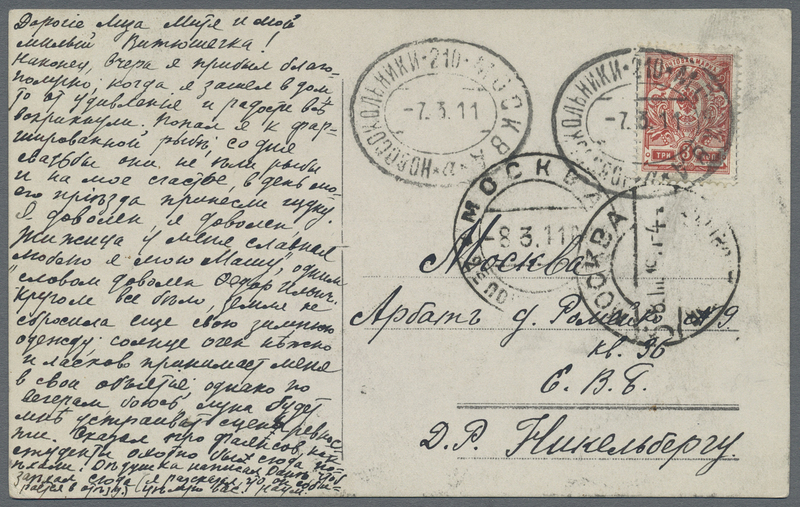 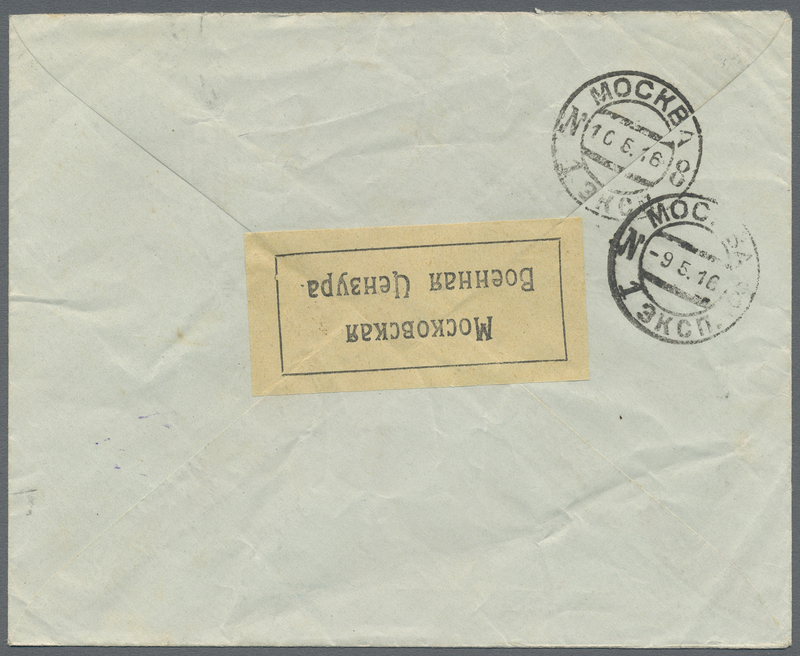 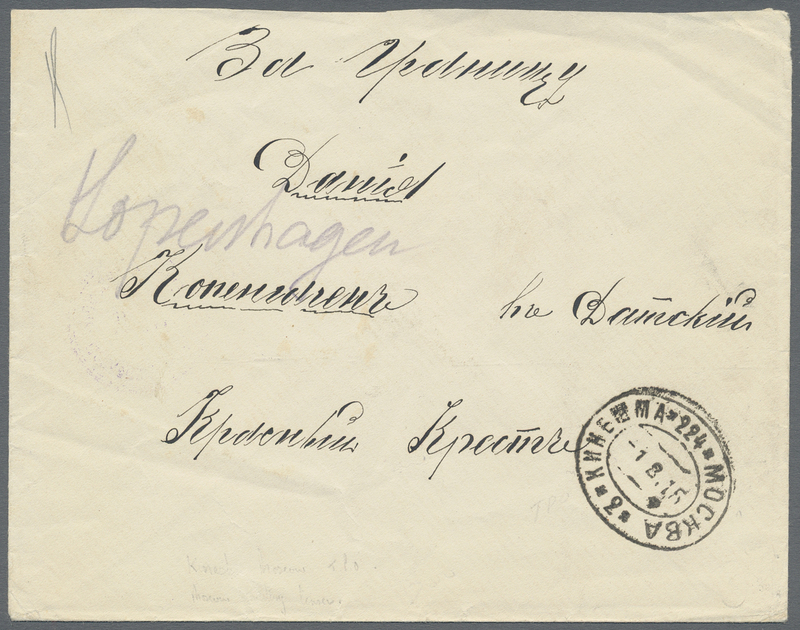 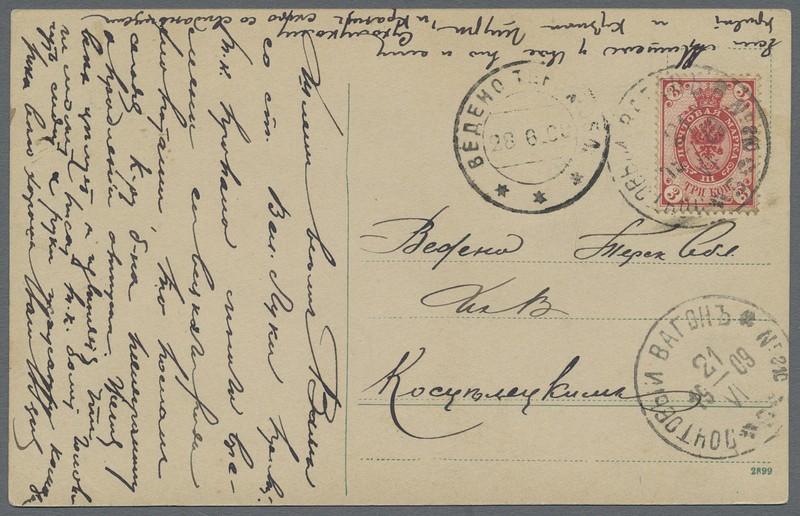 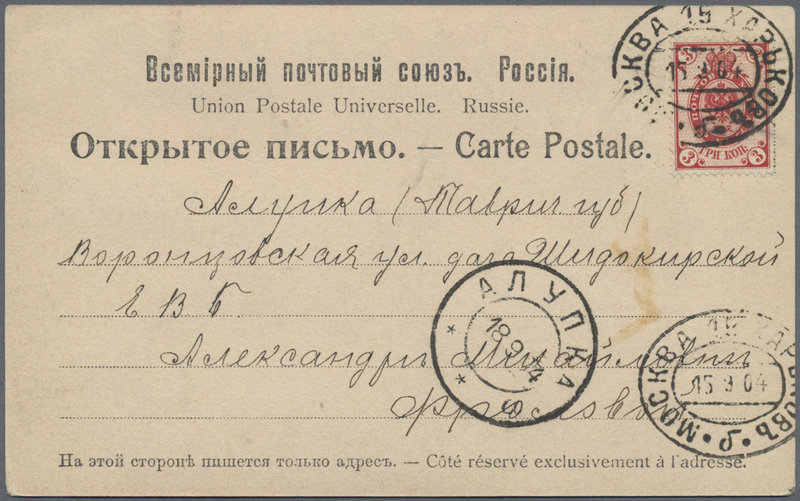 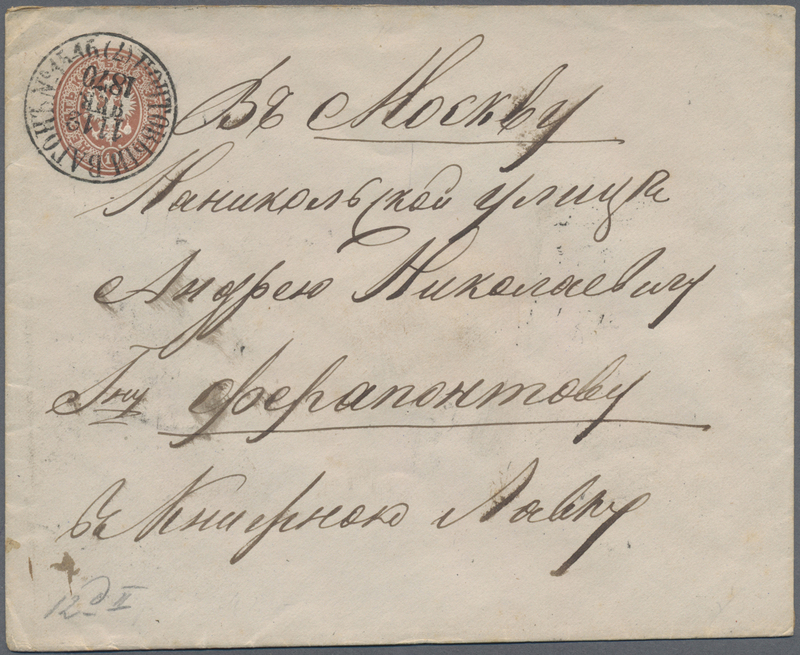 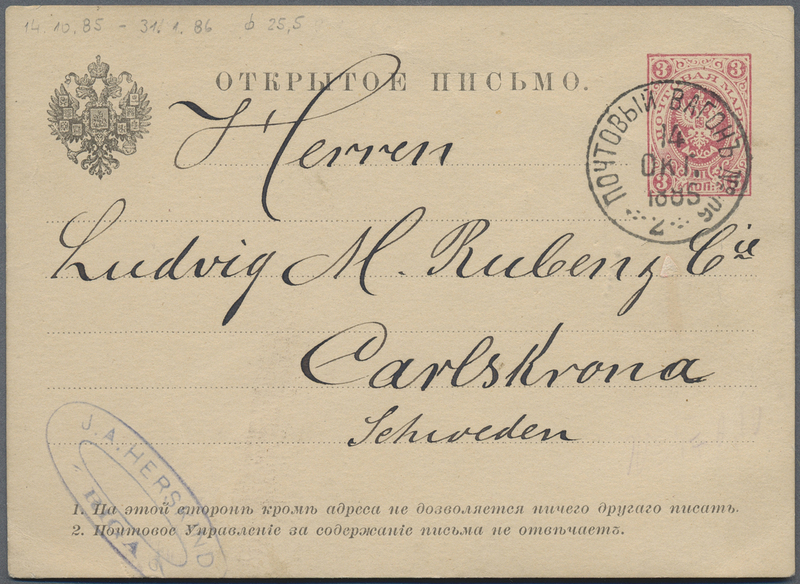 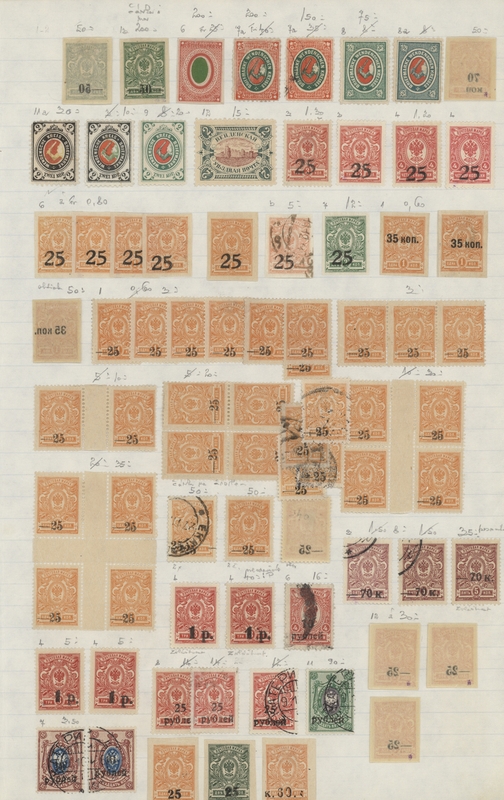 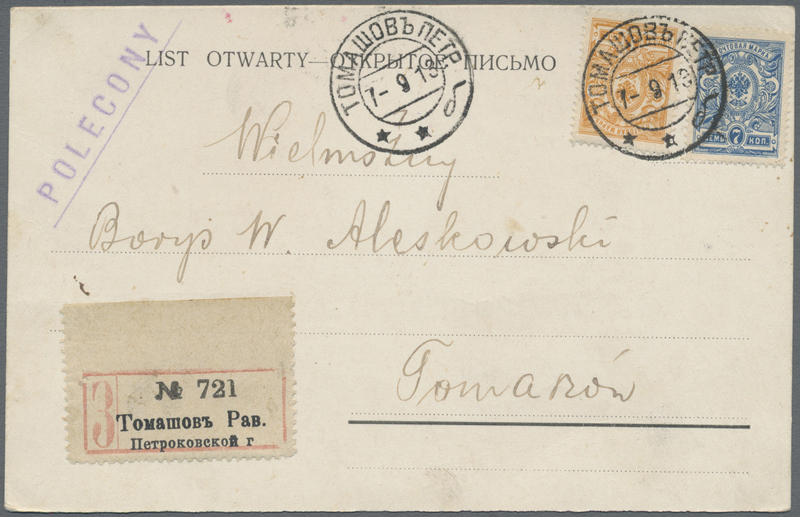 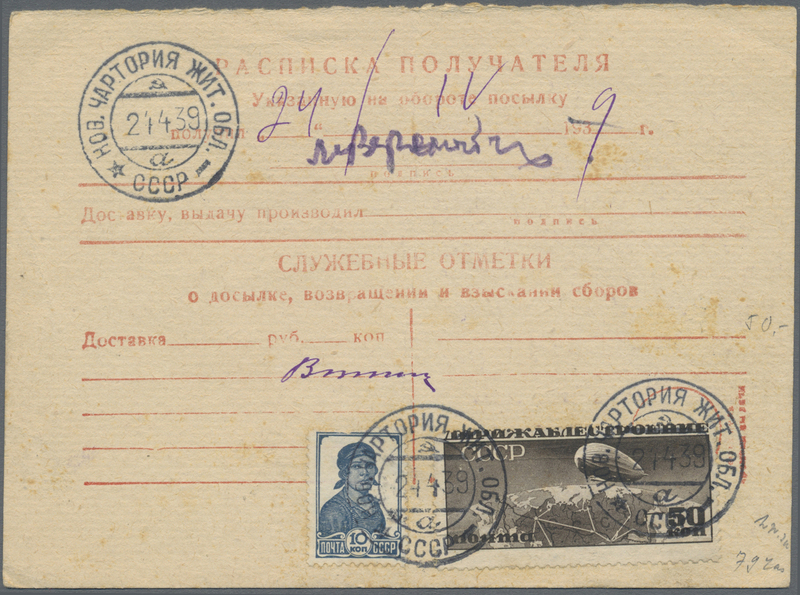 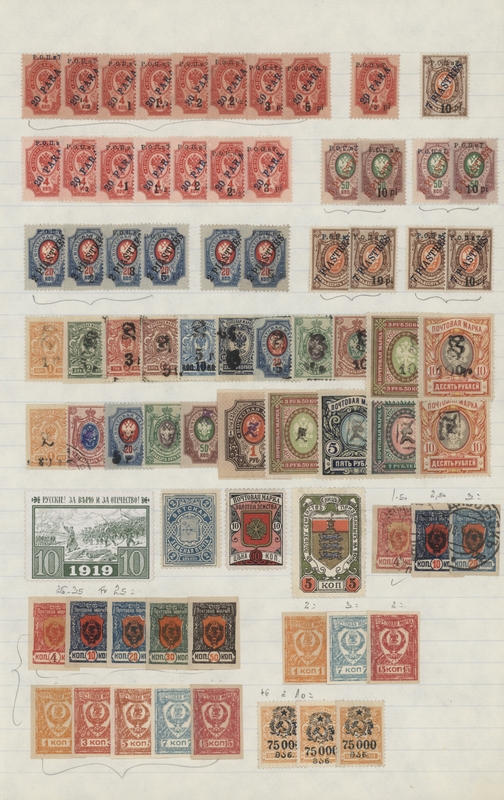 : Group of 19 postal stationery items and 6 covers from Russia plus two p/s items and 5 covers from the early Soviet Union, with registered/censored and taxed mail to Germany, Denmark, Great Britain and Sweden, with interesting frankings, postmarks etc., in mixed condition.